No need to travel to Diagon Alley. 1. First off, books: a copy of Fantastic Beasts and Where to Find Them (required for first years). It’ll come in handy for when you’re trying to tell the difference between a demiguise and a doxy. Get it at Walmart for $19.24. 2. A copy of Quidditch Through the Ages, to help you understand the complex history of the Wronski Feint. Not required, but it does make for good reading material before your first match. Get it at Walmart for $9.28. 3. 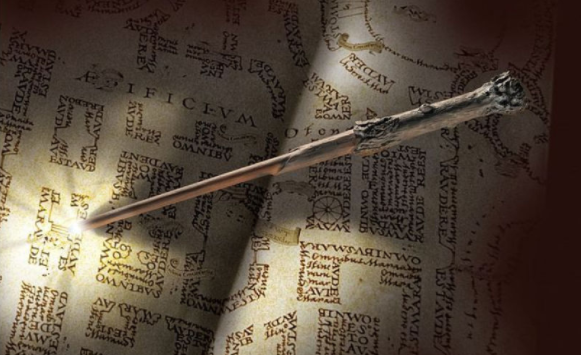 A magic wand, because how do you plan on defeating the forces of evil without a good wand? Promising review: “I absolutely love it. It is amazing and I could go on and on for about 10 hours about how good it is. It is totally awesome. It's sturdy and it's an exact replica. You can change how bright it is with a button. It's so easy to use and it's so fun. 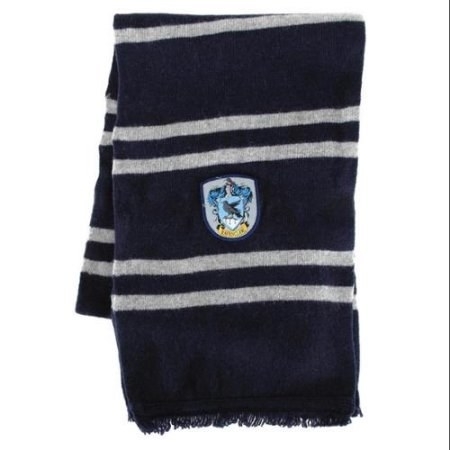 It makes you feel like a wizard and all Harry Potter fans should have this. 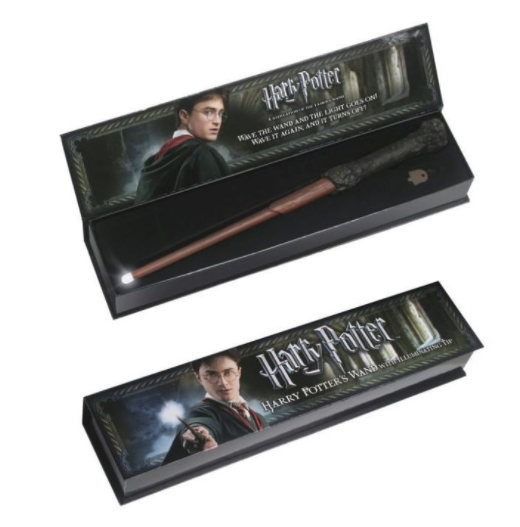 Get Harry’s, Hermione’s, Ginny’s, Luna’s, Sirius Black’s, Dumbledore’s, Snape’s, or Voldemort’s wands at Barnes & Noble for $29.95 each. 4. 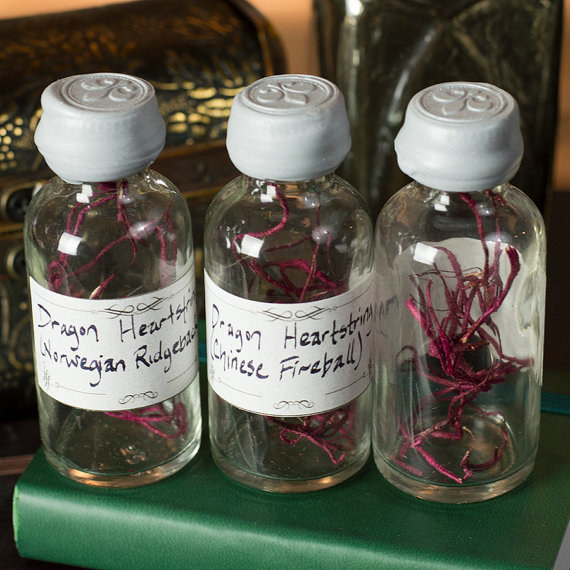 Various Potions ingredients that you don’t even have to steal from Snape’s private stores. 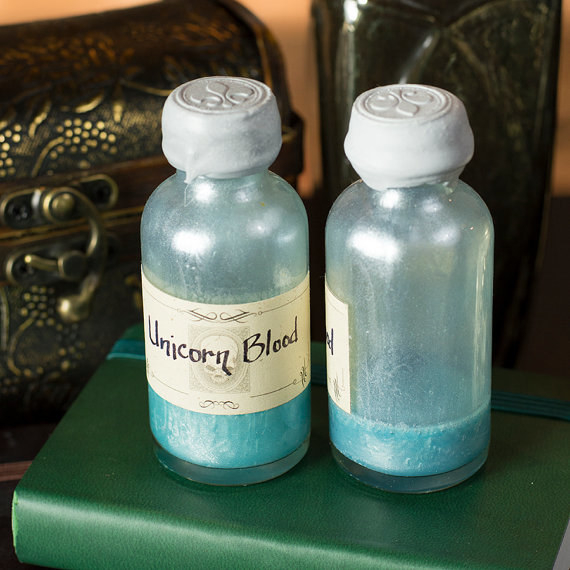 Get a bunch of different potion ingredients, including unicorn blood, dragon heartstrings, and boomslang skin from Pennywhistle Potions on Etsy for $6 each. 5. A cauldron-mug, so you can brew your draughts. It's microwave safe, so you can heat up your Polyjuice Potion (or your chicken noodle soup) quickly. Get it at Jet for $19.99. 6. A bit of ready-made Felix Felicis since it’s very difficult to make, and disastrous to get wrong. 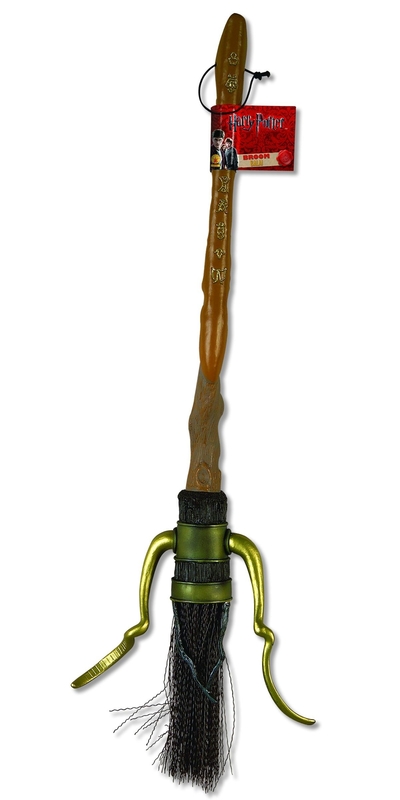 If only Harry, Ron, and Hermione could have purchased a liquid luck necklace online. Get it at Jet for $15.95. 7. 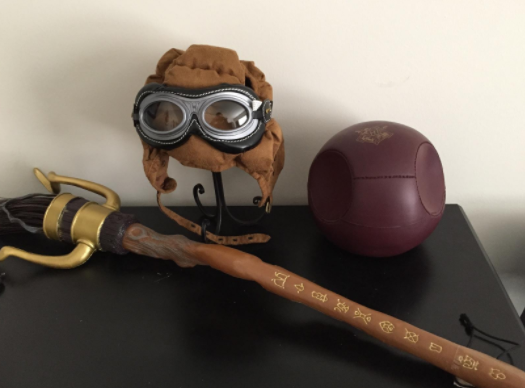 A handsome collectible Quidditch set containing one Quaffle, two Bludgers, and one Golden Snitch. Perfect for up and coming Chasers, Keepers, Beaters, and Seekers. Get it at Jet for $23.91. 8. A pointed hat for day wear. Get it at Jet for $12.76. 9. A Hogwarts stationary set straight from Flourish and Blotts. 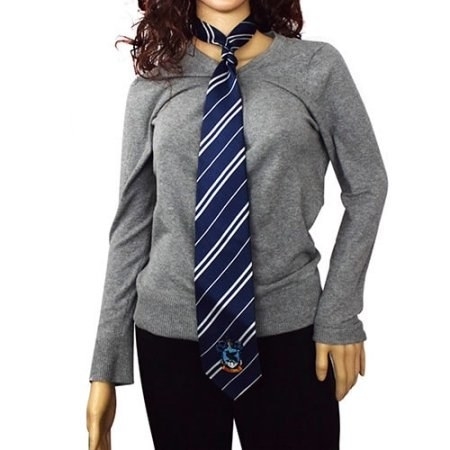 It comes with six embossed notecards, six envelopes with the Hogwarts crest, one red stick of wax, one wax seal stamp of the Hogwarts crest, and one feather "quill" (okay, it's a ballpoint pen). Get it at ThinkGeek for $11.99. 10. 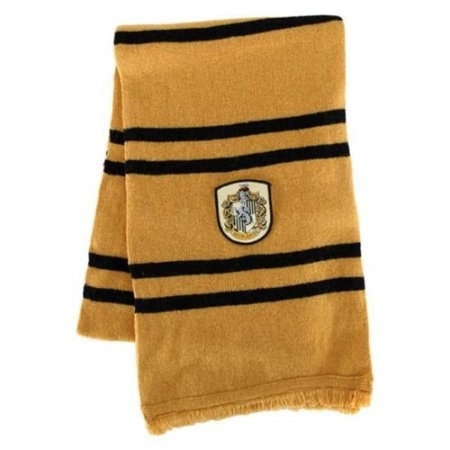 A scarf that will give your winter coat a pop of house pride. 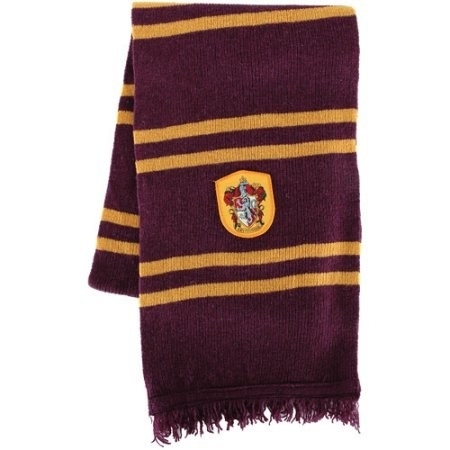 Get the Gryffindor scarf for $25.90, the Hufflepuff scarf for $29.95, or the Ravenclaw one for $29.95 at Walmart. 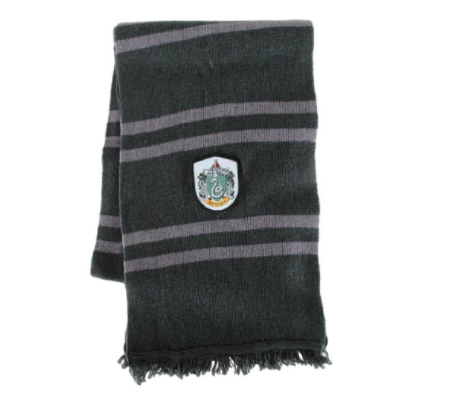 Get the Slytherin scarf at Jet for $29.95. 11. A box of Bertie Bott’s Every Flavor Beans, for study breaks. Just beware of sneaky in-class snacking—you might accidentally eat an earwax-flavored bean and blow your cover. Get a pack of eight boxes at Walmart for $13.99. Then again, the "exploding" part might make secrecy difficult. Get it on Amazon for $19.95. 13. You should probably go for a big gift box of Honeydukes’ finest, just to be safe. You deserve a reward after a hard day of spelling and charming. Get it at Walmart for $41.82. 14. 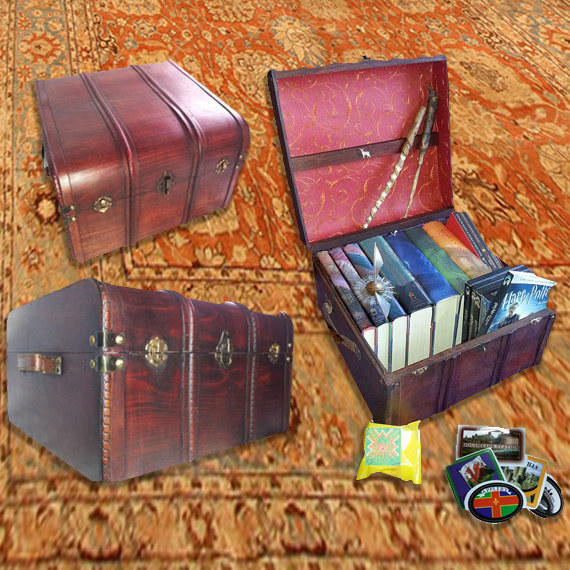 A trunk to store all your Hogwarts supplies. 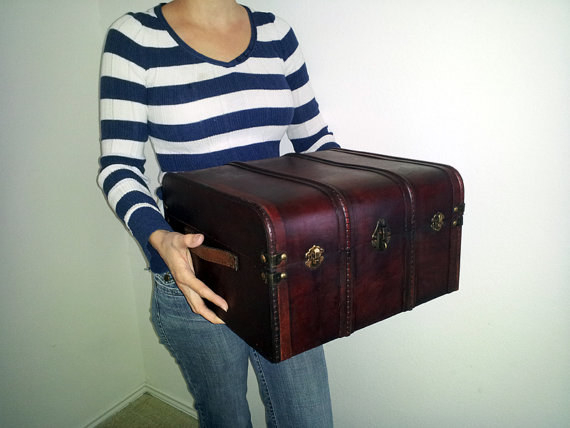 You can also choose a Patronus to be stenciled inside the trunk. Get it from keenefx on Etsy for $55. Get it on Amazon for $22.18. 16. 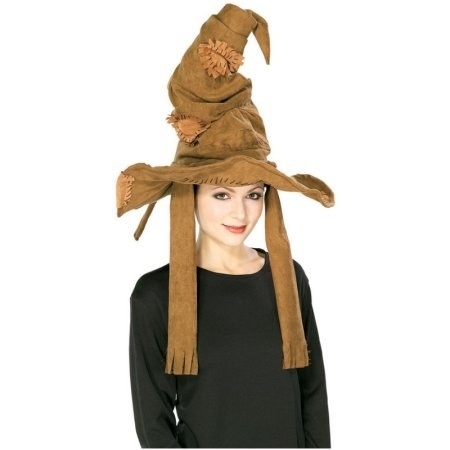 A pair of top-of-the-line Quidditch goggles, so you'll never miss a Snitch. Hit them with an Impervius, and you’ll be good to go, rain or shine. Get them at Jet for $14.95. 17. An antique-style feather quill for all your homework and owl-post writing. No more pens. You’re a Hogwarts student now. Time to board the ink bottle struggle bus. Get it at Walmart for $23.59. 18. A crystal ball, so your Divination professor can reveal your dark future to the whole class during one of her trance states. Get it at the WB Shop for $49.95. 19. A pair of Spectrespecs to get your inevitable friendship with Luna Lovegood off on the right foot. You’ll be wishing you had a pair when there are wrackspurts flying around willy-nilly. Get them at Walmart for $11.95. 20. 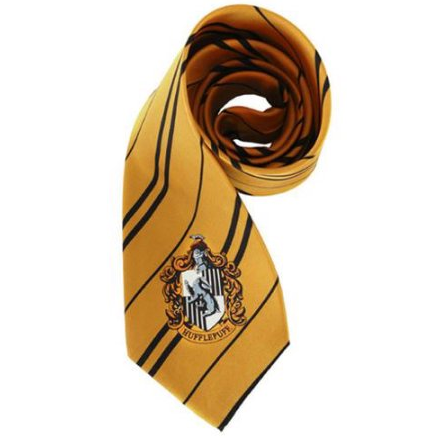 A silk tie that will really ~tie~ your Hogwarts uniform together. 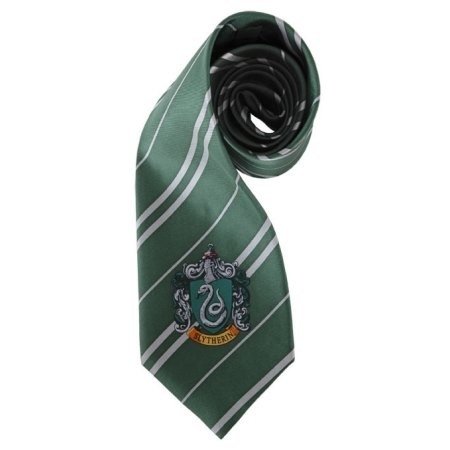 Are you really a Hogwarts student if you don’t have a tie? 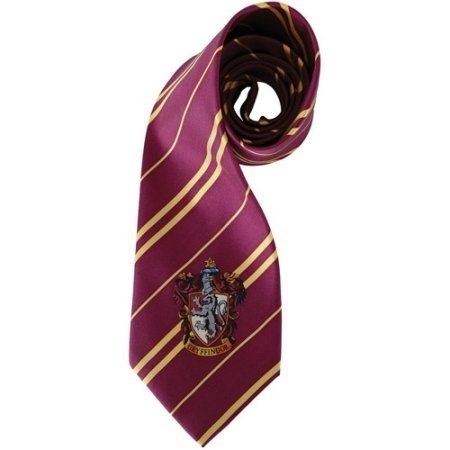 Get the Gryffindor tie for $14.95, the Ravenclaw tie for $19.95, and the Slytherin tie for $15.84 at Jet; get the Hufflepuff tie at Walmart for $19.95. 21. 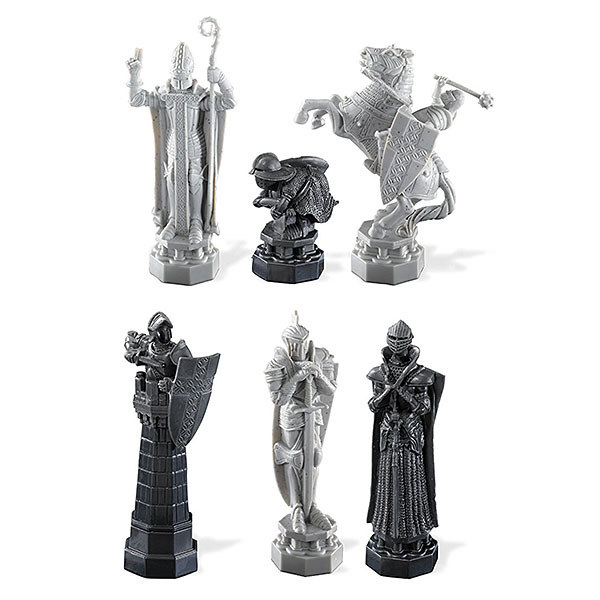 A wizard chess set, to keep your mind as sharp as your king's sword. We can’t guarantee that the pieces will come to life, but we also can’t guarantee that they won’t. 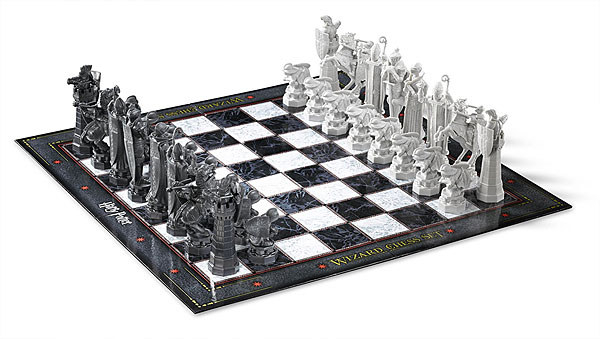 Get it at ThinkGeek for $48.99. 22. 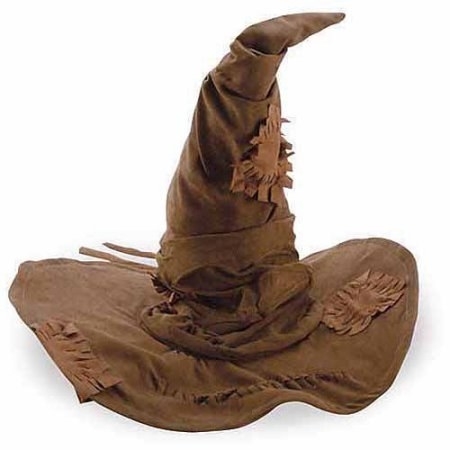 A replica of the Hogwarts Sorting Hat, so you can learn where your true loyalties should lie. Get it at Walmart for $15.71. Of course, the real magic is when you manage to make it to class on time.